Safari 6.1 has just been released to bring Apple’s web browsing app for Mountain Lion into line with the newly announced OS X Mavericks version of Safari, with features like Shared Links, the new Sidebar, and Power Saver. This updated version of Safari is available now for all users of OS X Mountain Lion via the Software Update panel in the Mac App Store. 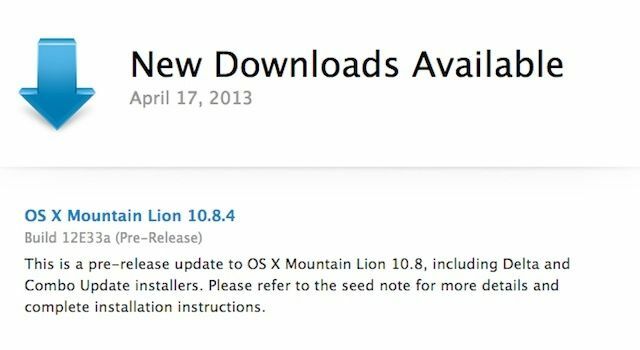 Apple seeded a the latest beta of OS X 10.8.5 to developers this afternoon with Build 12F36. Devs can pick up the update from the Developer Center or Mac App Store. 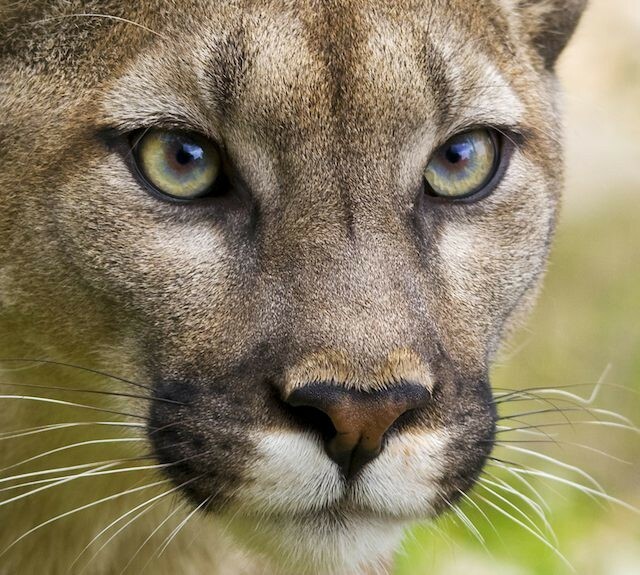 The latest beta build comes more than a month after Apple’s last beta for OS X Mountain Lion. The seed notes asks developers to focus on Wi-fi, Graphics, Wake From Sleep, PDF viewing, and Mobile Device Management. Developers will also find a new beta of Safari 6.1 in the Mac Dev Center that’s focused towards testing extensions for compatibility with Safari 6.1. If you asked any Apple fan what they thought of Windows 8, they’d probably laugh and say it was a total dud, the perfect example on why Microsoft is just too hopeless to survive in the post-PC age. And you know what, there’d be something to that argument. After all, when Windows 8 shipped, it was fragmented between ARM and x86 versions from the start, and Windows 8 has been much lambasted from a usability perspective by both pros and casual users alike. However, to call Windows 8 a total flop is probably going a little overboard. The latest operating system market share numbers suggest that Windows 8 is now installed on more computers than all versions of Mac OS X combined. It used to be a no-brainer to enable the Apache web server included with Mac OS X. You’d hop into the System Preferences, fire up the Sharing preference pane, and then you’d be good to go. 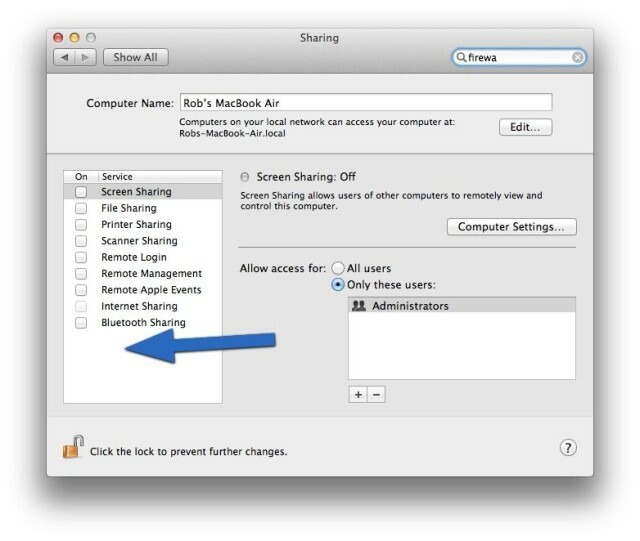 Starting in Mountain Lion, however, Apple hasn’t given a user-friendly checkbox as in previous OS X releases. Instead you need a little bit of Terminal magic. 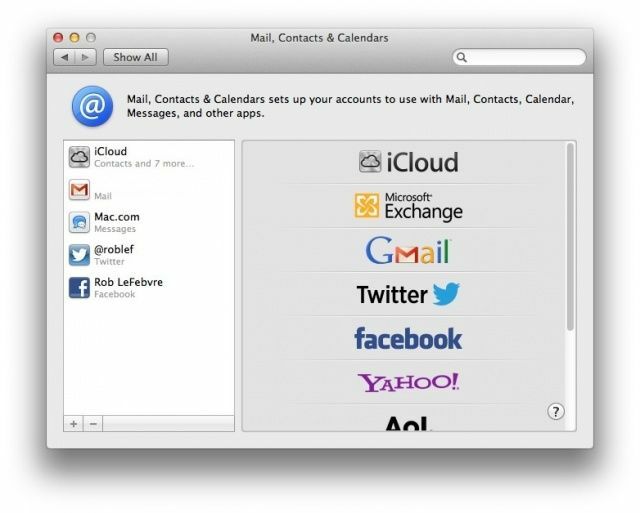 Here’s how to enable and start the Web Service in OS X Mountain Lion. 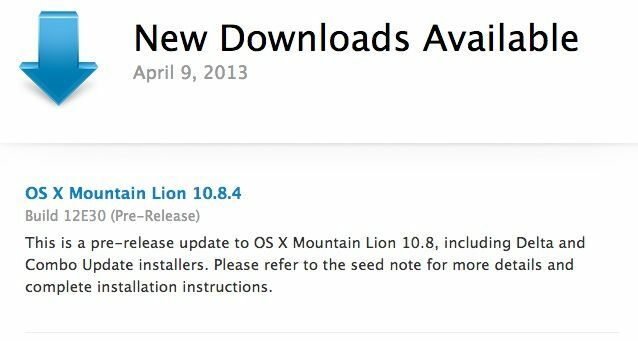 In what might be Mountain Lion’s major last roar, Apple has released OS X 10.8.4, a minor update that fixes a few small bugs in Mountain Lion before the (presumed) WWDC debut of OS X 10.9. 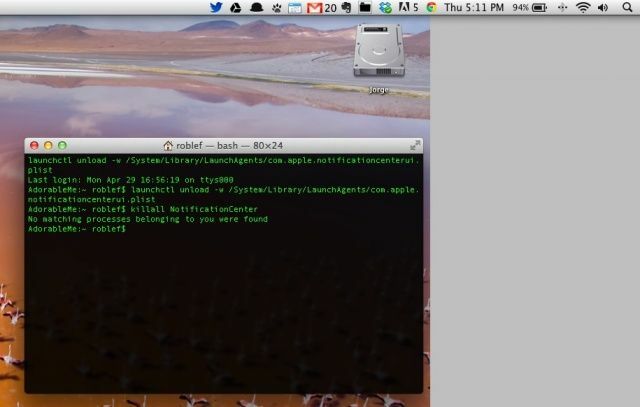 A new Mac malware has been found in the wild that allowed attackers to steal data and install unauthorized apps on a compromised machine. What makes this malware different than other recent Mac malware, though, is that it breezes right past Gatekeeper… and the people behind it might have been gunning for the life of their malware victim. While I think I’m finally coming to terms with Notification Center, and it’s becoming a normal part of my daily work routine, there are some folks out there who may not like it at all. For those people, here’s a pretty simple way to get rid of the Notification Center from your Mac, menu bar icon and all. As Twitter reduces broad spectrum support for third-party apps, you may be looking for a way around using special apps to send out a Tweet from your Mac. Or, maybe you want to just send out a quick Facebook status update about something, but want to avoid the hassle of launching Facebook.com in a browser. Either way, you can send out tweets and update Facebook from Notification Center, starting with OS X Mountain lion. You will have to enable these services, though, to make it all work. Here’s how. Apple has been keeping developers busy with a steady stream of beta builds for OS X 10.8.4. 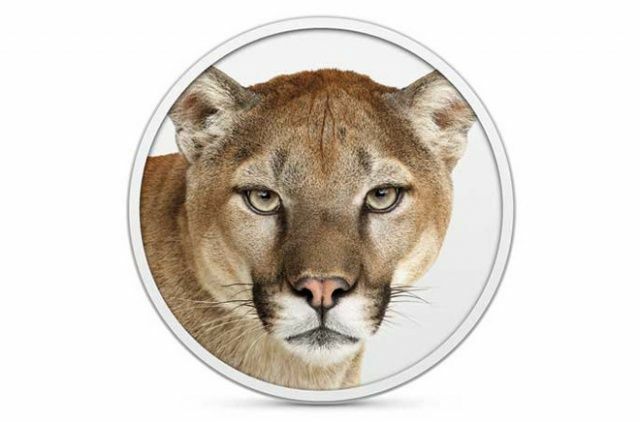 The latest beta of OS X Mountain Lion 10.8.4 Build 12E33a was just seeded to developers. Like the last build of 10.8.4, the release notes don’t contain anything significant, but devs will surely find new stuff once they get to digging through the OS. Apple asks developers to focus on Wi-Fi, Graphics Drivers, and Safari and says there are no known issues with build. OS X 10.8.3 was released to the public a couple weeks ago after going through 13 beta revisions over a period of nearly 5 months. The next version of OS X should be revealed by WWDC this year, if not before. Barely a week has passed and Apple already has a new update for the OS X 10.8.4 beta. Apple just released build 12E30 of OS X 10.8.4 to developers. The seed’s release notes don’t contain anything significant, but devs will surely find new stuff once they get to digging through the OS. Apple does note for developers to focus on Graphics, Drivers, Safari, and WiFi. OS X 10.8.3 was released to the public a couple weeks ago after going through 13 beta revisions over a period of nearly 5 months. The next version of OS X should premier at WWDC this year, if not before.